The new sports shoes by Xiaomi will start shipping from February 15 and cost Rs 500 lesser for those who back the product. Xiaomi Mi Men's Sports Shoes 2 launched in India. The shoes feature Fishbone Structure and are shock absorbent. The shoes go on sale from February 15. 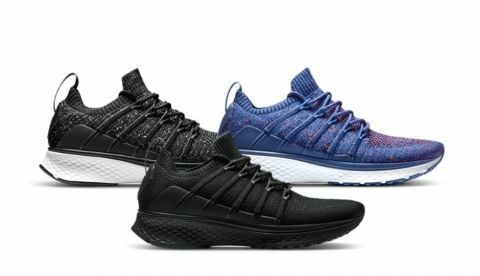 Xiaomi had been teasing the launch of its sneakers in India and the company has finally launched its Mi Men’s Sports Shoes 2 in India priced at Rs 2,499 for early buyers. However, one won’t be able to immediately buy the product since it has launched under the company’s crowdfunding programme, with ten days remaining for backers to support the product. 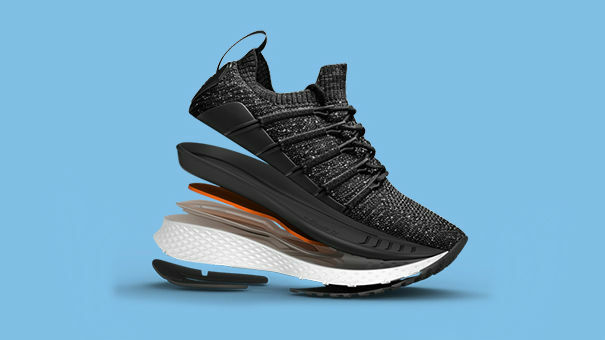 Those who decide to chip in and support the Mi Men’s Sports Shoes 2 will get to buy it at Rs 2,499 and the shoes will be shipped to early backers from February 15. Do note that only one unit can be added per order and there's a Rs 500 discount available for early backers. The Mi Men's Sports Shoes 2 are said to be made using a 5-in-1 uni-moulding technology. This tech combines five different materials and is said to make the shoes more shock-absorbent, durable and slip-resistant. The shoes sport a fishbone structure that is meant to add comfort and support against accidental sprains and is covered in breathable, washable mesh fabric so that it can be tossed in a washing machine. While the product was launched in four colours of Black, Floral Blue, Flower Grey and White in China, they are available in Black, Dark Grey and Blue colours in India. This is not the first time Xioami has announced a lifestyle product in India. It previously launched its Mi Luggage suitcase in the country that sports a scratch resistant honeycomb design made by manufacturer Bayer Markrolon from Germany. The luggage carrier comes equipped with TSA approved locks, shock absorbent and wear resistant wheels, and 4 stops adjustable height handle. The suitcase comes in a 20-inch and 24-inch models, and are sold in Blue, Grey and Red colours, while the latter one comes in Blue and Grey colours. The 20-inch Mi Luggage is priced at 2,999, while the 24-inch model will cost you 4,299. Will Upcoming Mi Note 2 released in India? best hybrid 2 in 1 available in market?